Looking over the US Ends timeline that was posted in another thread, I see that site makes the statement that US 37 never existed. 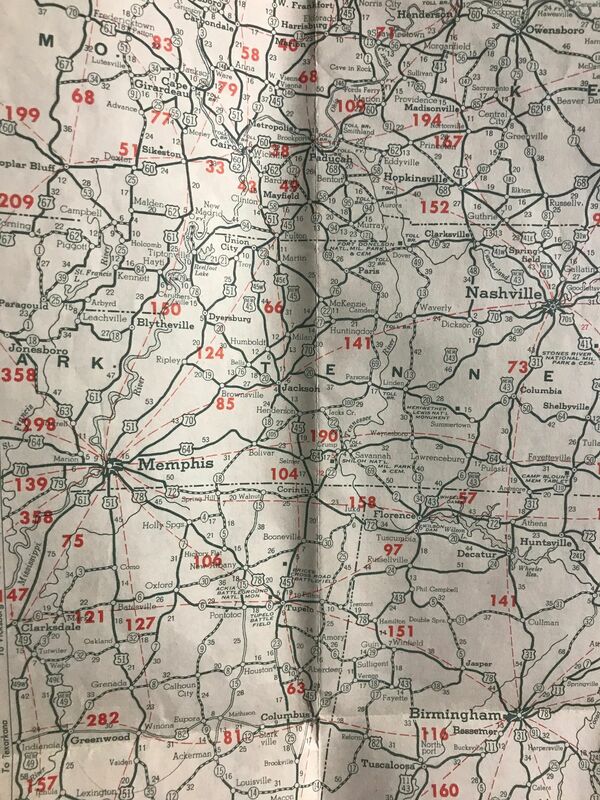 I'm not sure where the maps are now, nor do I know where my scan is, but US 37 did appear on maps in Kentucky and Tennessee. The route followed the general route of TN 28 (now US 127) and KY 35 (also now US 127) to Albany, then KY 90 to either US 31E or 31W. I think I had the route documented on my very first rudimentary website on the old "Fun Facts About Kentucky Highways" page, but it's long since been taken down and I have no idea where I may have saved those HTML files. ^ I also recall it showing up on some KY and TN maps. But I also recall it was questioned whether the route was actually signed in the field. AASHTO tried to force it but the states said no. So mapmakers using AASHTO approvals to make changes would have shown it. That happened back during the Refinement Years, when AASHO was much more hands-on with respect to numbering decisions. 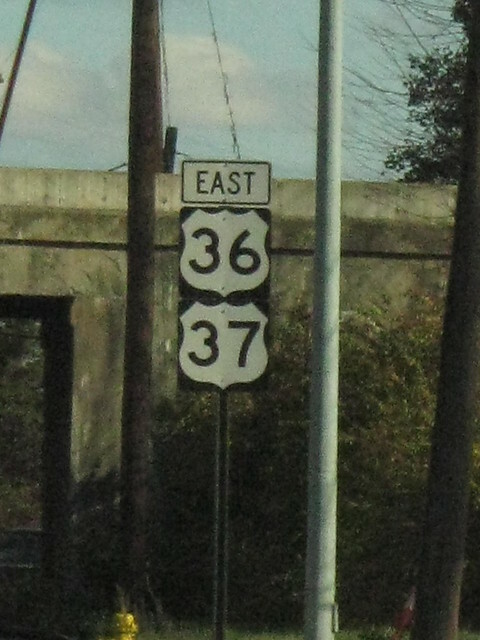 They wanted to eliminate split routes, and US 37 was their suggestion to replace one leg of the split in US 31. They probably alerted commercial cartographers to this, which explains why US 37 was shown on some maps. But I'm of the understanding that the states involved (Tennessee and Kentucky) never bought in to their idea, and never signposted US 37. The Tennessee official from 1938 doesn't show it, nor does the Kentucky official from 1939. Gousha maps definitely showed a bunch of changes, many that never happened. 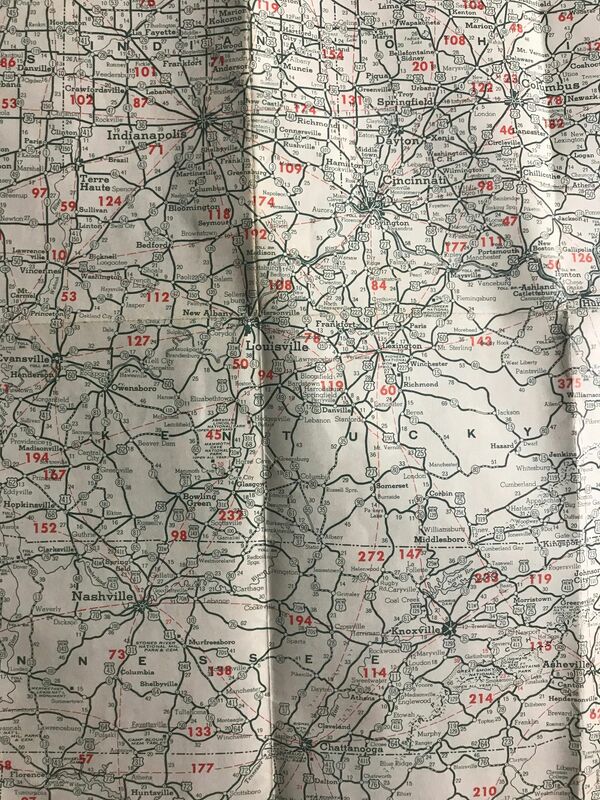 This list is from a Texaco map of South Carolina, dated Jan 1939 which had a map of much of the US east of the Mississippi on the reverse. Do you happen to have scans of this map? Thanks! That's a great map.